NEW ORLEANS – A New Orleans doctor is being sued after he allegedly breached a contract with a network of health care providers. Louisiana Health Service & Indemnity Co., doing business as Blue Cross and Blue Shield of Louisiana and HMO Louisiana Inc., filed a lawsuit June 6 against Dr. Richard Meyer in Orleans Parish Civil District Court alleging breach of contract. 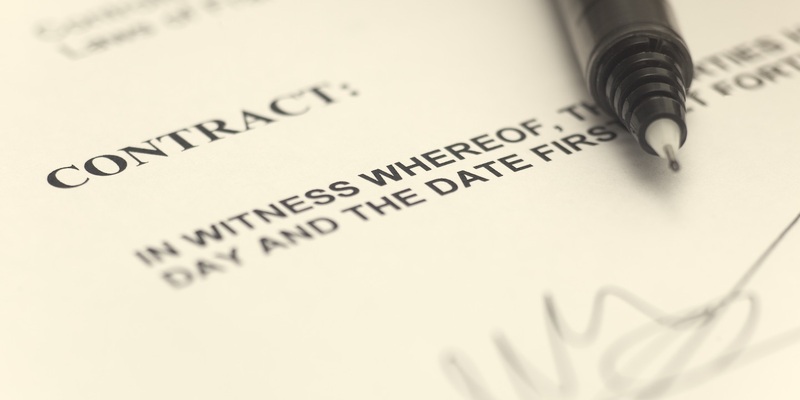 According to the complaint, the plaintiff is seeking damages for breach of contract after the defendant, failed to refer patients to other doctors within the network of providers as agreed. The plaintiff seeks all reasonable damages, court costs, attorney fees and all appropriate relief. The plaintiff is represented by attorney P. Michael Boyd in New Orleans. The case has been assigned to Division F Judge Christopher Bruno.